The award winning Athenry Heritage Centre is the ideal starting point to discover the best preserved medieval town in Ireland. 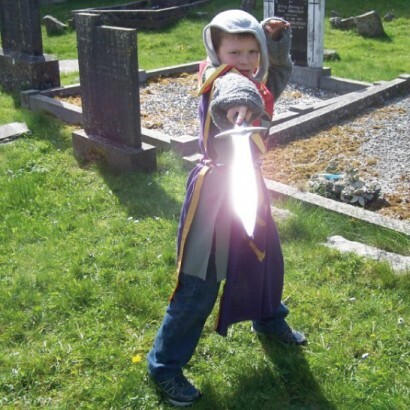 Visitors both young and old can experience this history with interactive exhibits of weaponry, armour, dressing up in medieval costume and Have-A-Go Archery. The heritage centre is recognised as a premium visitor attraction in County Galway for the services it provides. 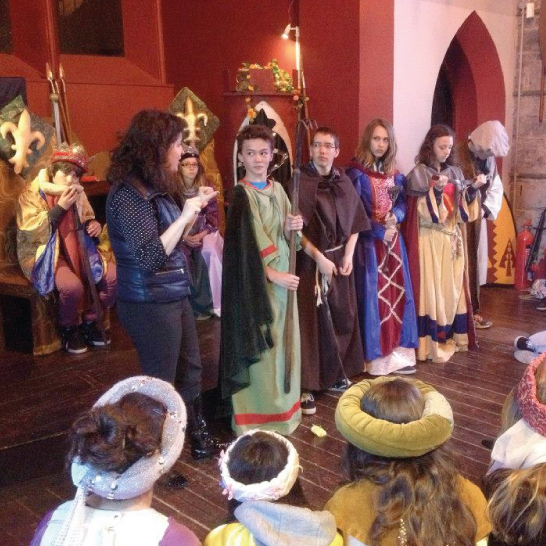 These services reflect the rich cultural history of the town, the Dominican Priory and its castle. 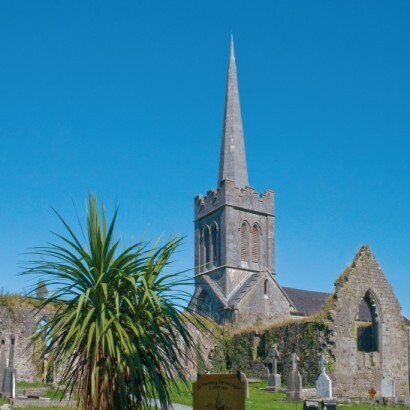 Located in St. Mary’s Church, the Athenry Heritage Centre is wheelchair accessible and our activities are inclusive to all. 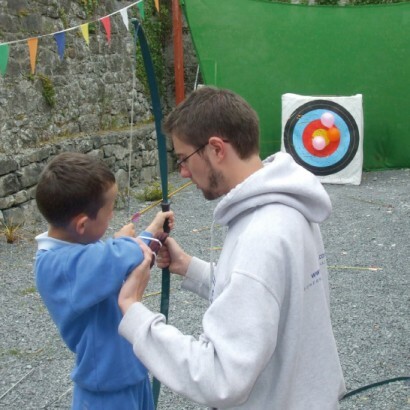 The ‘Medieval Experience’ is a unique visitor attraction for Galway and families of all ages will enjoy the medieval costumes, archery and interactive exhibits. 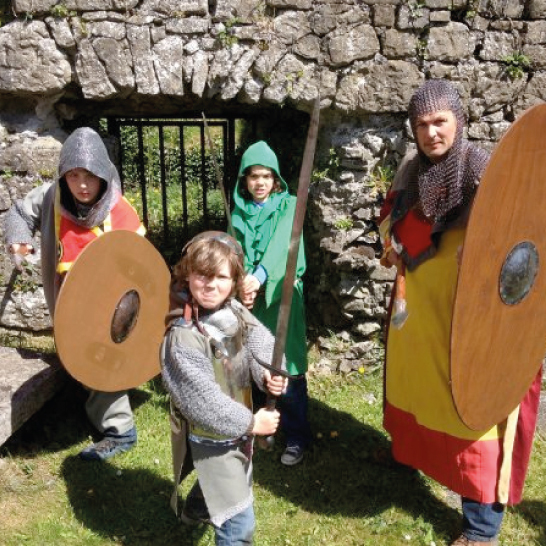 These exhibits include the torture dungeon, models of the medieval town, storyboards and a replica street of medieval crafts. The Athenry Heritage Centre is also home to the Town’s original 14th century Mace & Seal, the oldest of their kind in Ireland.